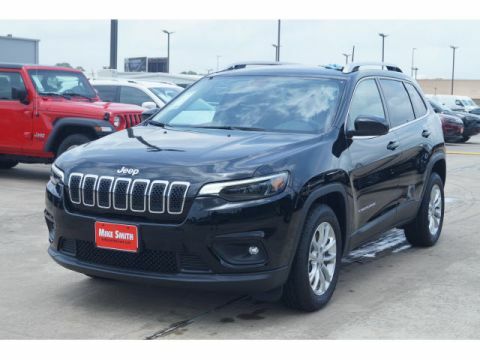 At Mike Smith Chrysler Jeep Dodge Ram, located in Beaumont, we truly believe there’s a new Chrysler, Dodge, Jeep or RAM model that will meet your driving needs, and we’re ready to prove that to Vidor, Nederland, Orange, TX and Port Arthur drivers with our commitment to quality customer service. Whether you’re in the beginning stages of your buying process, or you’re ready to take the plunge, we’ll be there by your side. Pre-owned vehicle pricing includes all offers and incentives. Tax, Title and Tags not included in vehicle prices shown and must be paid by the purchaser. While great effort is made to ensure the accuracy of the information on this site, errors do occur so please verify information with a customer service rep. This is easily done by calling us at (409) 840-3550 or by visiting us at the dealership. 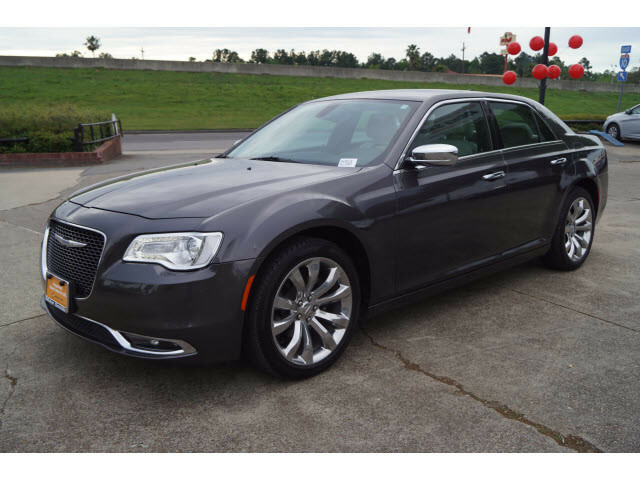 Check out this gently-used 2018 Chrysler 300 we recently got in. Your buying risks are reduced thanks to a CARFAX BuyBack Guarantee. Meticulously inspected -- Worry-free -- Quality assured. All of this comes with a Certified vehicle, like this 2018 Chrysler. This is the one. Just what you've been looking for. 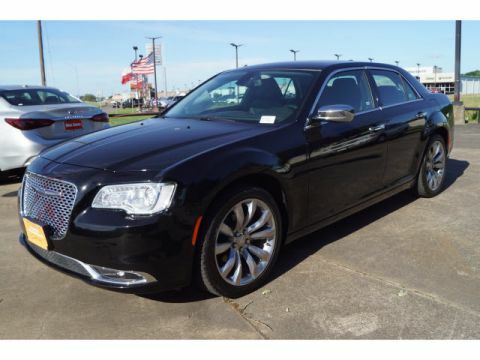 There are many vehicles on the market but if you are looking for a vehicle that will perform as good as it looks then this Chrysler 300 Limited is the one! 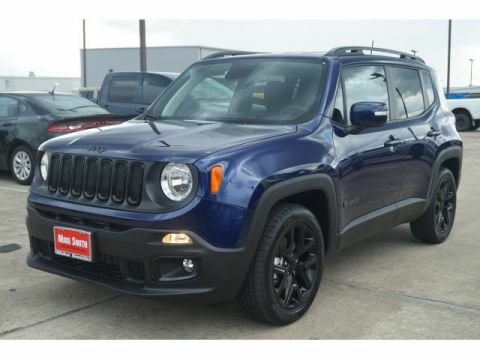 At Mike Smith Chrysler Jeep Dodge Ram, located in Beaumont, we truly believe there’s a new Chrysler, Dodge, Jeep or RAM model that will meet your driving needs, and we’re ready to prove that to Vidor, Nederland, Orange TX and Port Arthur drivers with our commitment to quality customer service. Whether you’re in the beginning stages of your buying process, or you’re ready to take the plunge, we’ll be there by your side. What could be better than experiencing your first time behind the wheel of a new RAM 1500, 2500, Jeep Wrangler Unlimited, Cherokee, or Dodge Charger vehicle? Perhaps you’re interested in ample cargo room to make family trips easier, or maybe you’re looking for that special sporty ride for weekend driving. In either case, Mike Smith Chrysler Jeep Dodge Ram has you covered. 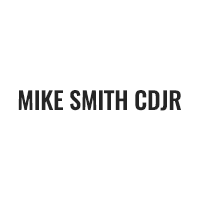 Mike Smith Chrysler Jeep Dodge Ram	30.05787, -94.13653.